In our part one, we went over some of the big things happening in; Apps, Books, Music, and Movies. 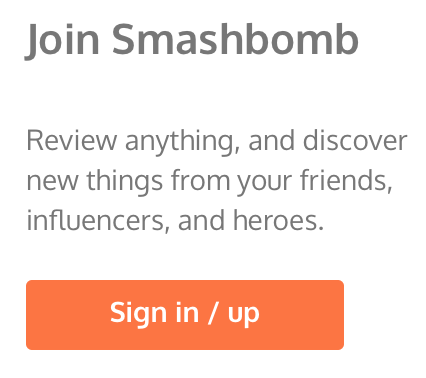 Well, in our second instalment we want to tell you about things happening in our other categories on Smashbomb and even what’s happening on Smashbomb itself. So let jump in where we left off! Over the last year or two, podcasts have become more and more popular. People are listening to podcasts everywhere! From their daily commute to making their dinner in the evenings, its a like being sucked into a TV series, but you can get more done whilst you listen. The first scripted series from Gimlet Media, starring Catherine Keener, Oscar Isaac, David Schwimmer, David Cross, Amy Sedaris, Michael Cera, Mercedes Ruehl, Alia Shawkat, Chris Gethard, and Spike Jonze. Homecoming centers on a caseworker at an experimental facility, her ambitious supervisor, and a soldier eager to rejoin civilian life — presented in an enigmatic collage of telephone calls, therapy sessions, and overheard conversations. “Welcome to Ctrl Alt Delete! 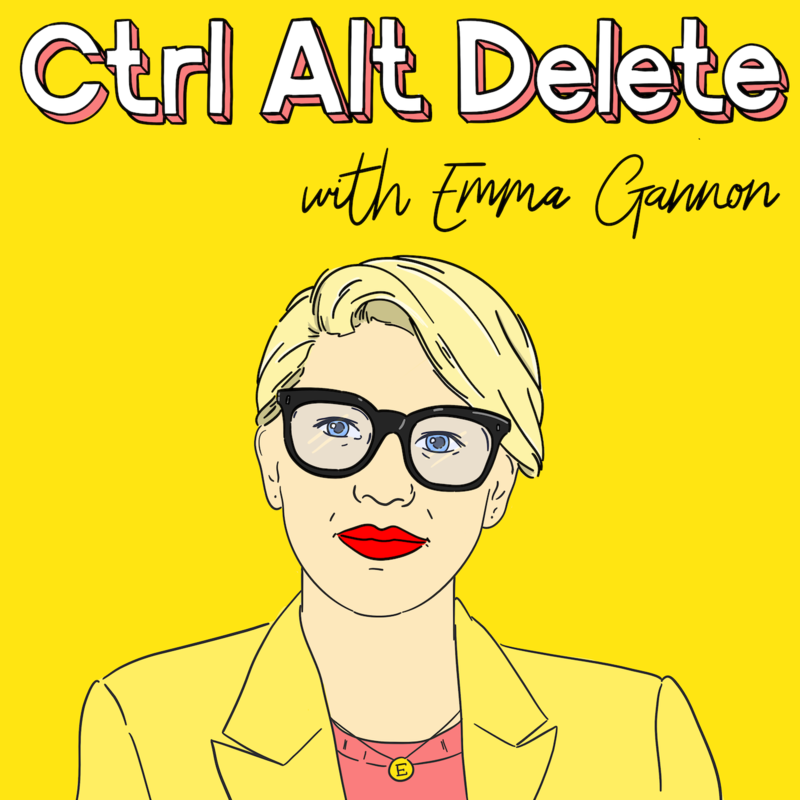 I’m Emma Gannon and this is my podcast. It’s been nominated for a WEBBY, been recommended by Sunday Times ‘top 50 podcasts’, voted one of the ’30 best podcasts for curious minds’ by WIRED magazine and selected in ‘best podcasts of 2017’ by ESQUIRE. S-Town is a podcast from Serial and This American Life, hosted by Brian Reed, about a man named John who despises his Alabama town and decides to do something about it. He asks Brian to investigate the son of a wealthy family who’s allegedly been bragging that he got away with murder. But when someone else ends up dead, the search for the truth leads to a nasty feud, a hunt for hidden treasure, and an unearthing of the mysteries of one man’s life. Keep an eye on our Podcast Discovery page to stay up to date with this years most popular and latest podcasts. Every year since the beginning of time, tabletop games have been played by the majority of human beings. This year will be no different, and with a rise in people playing board games, card games and other tabletop games, we expect there to be more and more new games released by designers and publishers. 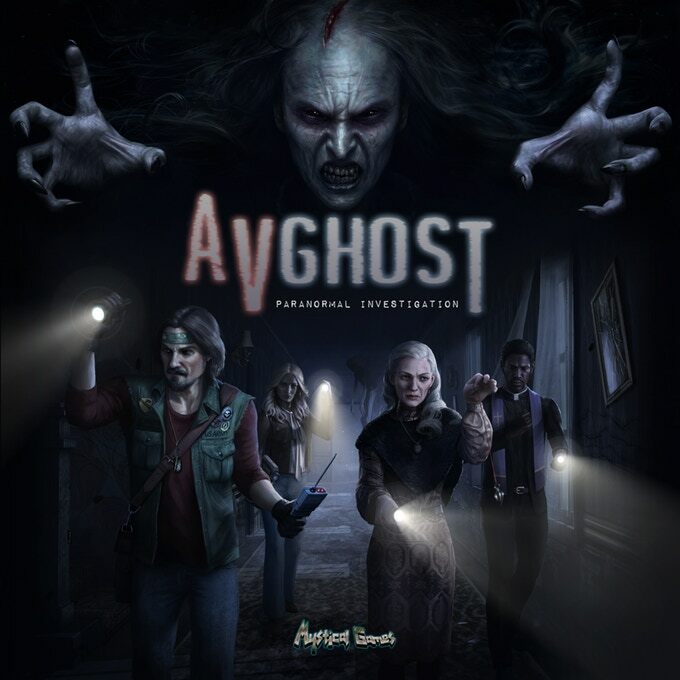 The best place to look for new games is Kickstarter, where you can pledge a small or large donation to the development of the game in return you can receive a small gift or a full board game. Here are some that we are looking out for on Kickstarter and in other places! 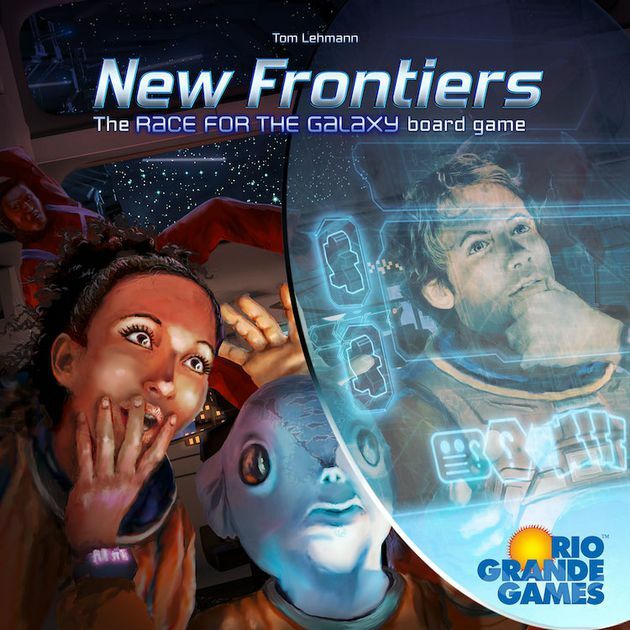 In New Frontiers, a standalone game in the Race for the Galaxy family, players build galactic empires by selecting, in turn, an action that everyone may do, with only the selecting player gaining that action’s bonus. The developments to be used are determined during setup, allowing players to make strategic plans based on them before play begins. One group of eight developments is always in play. The game includes a suggested set of sixteen additional developments for your first game; in later games, players randomly select which side of eight double-sided “small” developments and eight double-sided “large” 9-cost developments to use during setup. Many worlds that players can acquire have special powers, with these worlds being drawn from a bag during the Explore phase. Unlike in Race, in New Frontiers worlds need colonists to be settled, in addition to either payments or conquest. Some worlds are “windfall” worlds and receive a good upon being settled. Others are production worlds and receive goods when the Produce action is selected. Goods can be traded for credits or consumed for victory points. Play continues until one or more of four game ending conditions is reached. After all actions for that round have been done, the player with the most victory points from settled worlds, developments, 9-cost development bonuses, and VP chips earned from consuming goods wins. Make sure you keep up to date with trending tabletop games by visiting our TTG Discovery page as often as you can. Like most years, there are some tech pieces that are inevitable such as a new iPhone or Samsung phone. But there is so much more to look forward to in 2019. 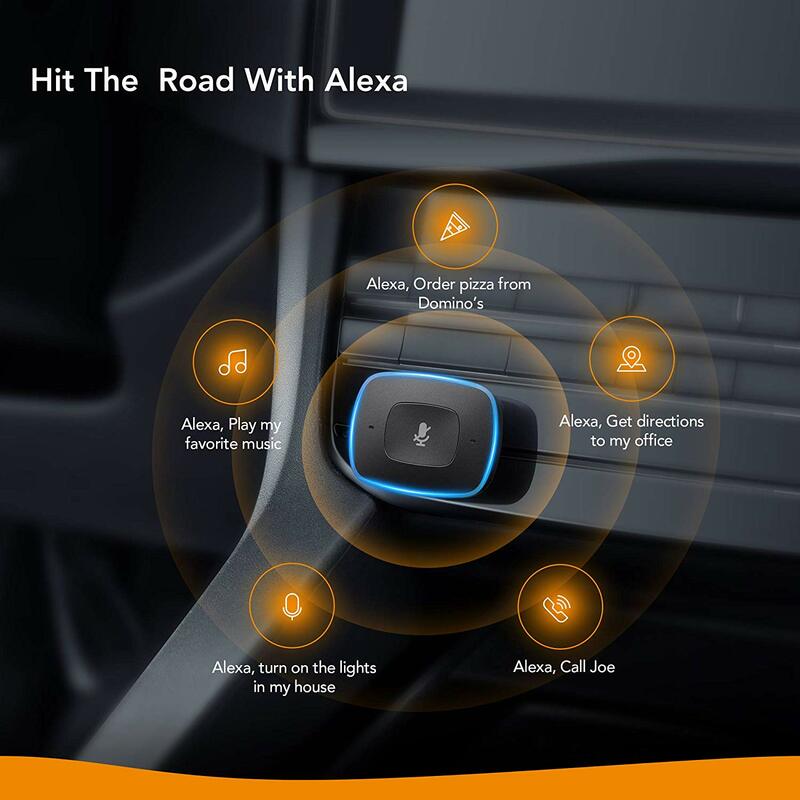 Alexa on the Road VIVA brings Amazon’s advanced voice service into any vehicle. Enjoy an ever-expanding library of 25000+ skills. Get directions, play music, get a flash briefing of your day, shop online, and more. Just ask Alexa. 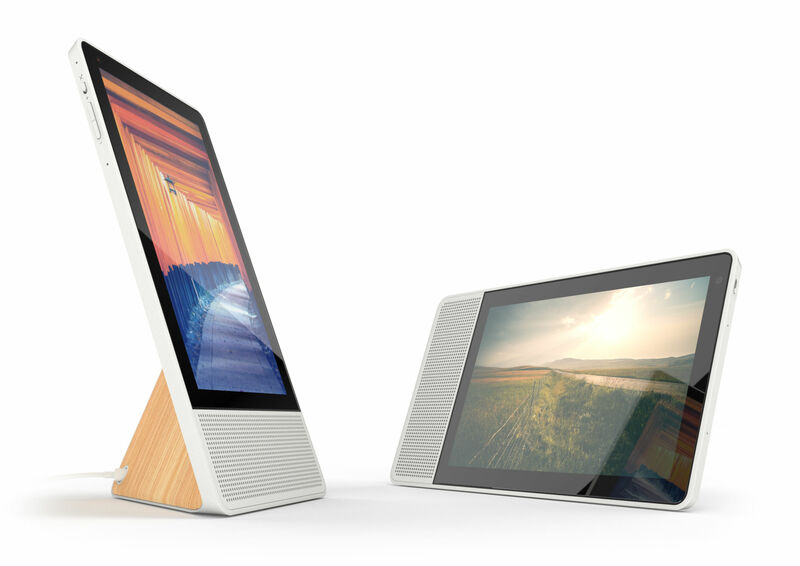 Voice-Activated Navigation Just ask for directions and Alexa will open Google Maps or Waze to seamlessly guide you to your destination. Integrated design for power button and touch fingerprint sensor enables you to unlock your MateBook X easily and safely with just one touch. 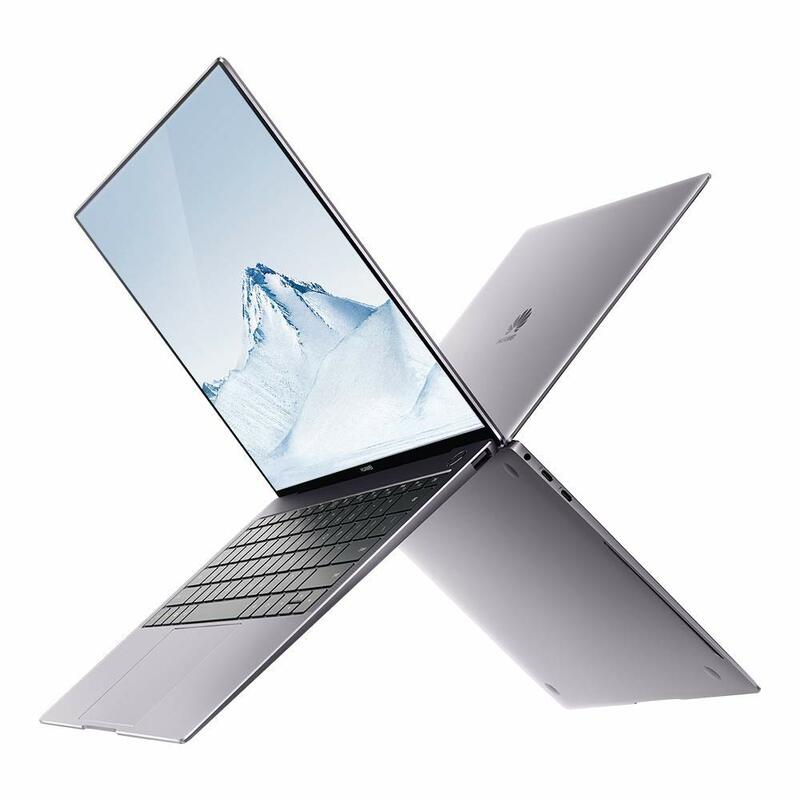 MP front camera for an ultimate video and call experience  HUAWEI MateBook Manager helps you access hotspots, and send large files by just one touch. 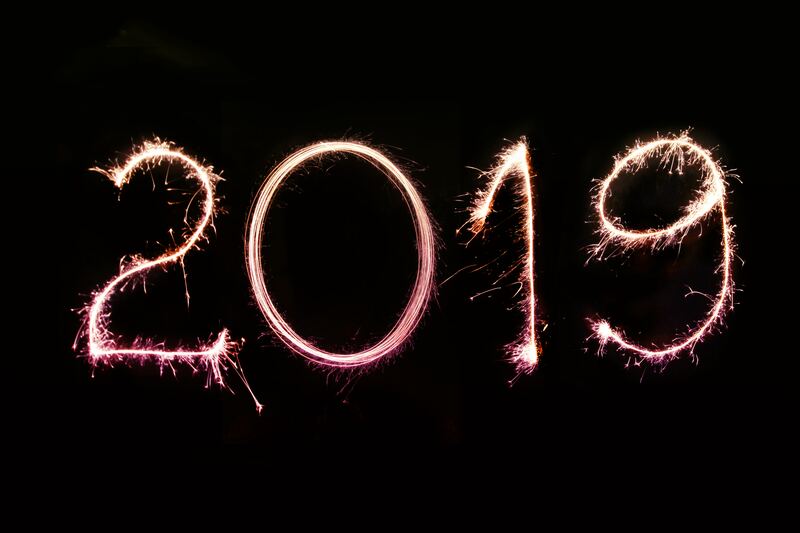 This year we will see some of our favourite TV shows come back for their final seasons, but as one door closes, another one opens, and this year is sure to give us many new favourites. Let see what we have to look forward to this year. This was always going to happen, there are only so many characters that can be killed off before Game of Thrones had to come to an end. So far, we know that there will be a battle that is bloodier then ‘The Battle Of The Bastards” and that Sansa Stark will finally meet Daenerys Targaryen becoming the introduction of Ice and Fire. We can’t wait to see the epic finale of a much loved TV show, but what will take its place? 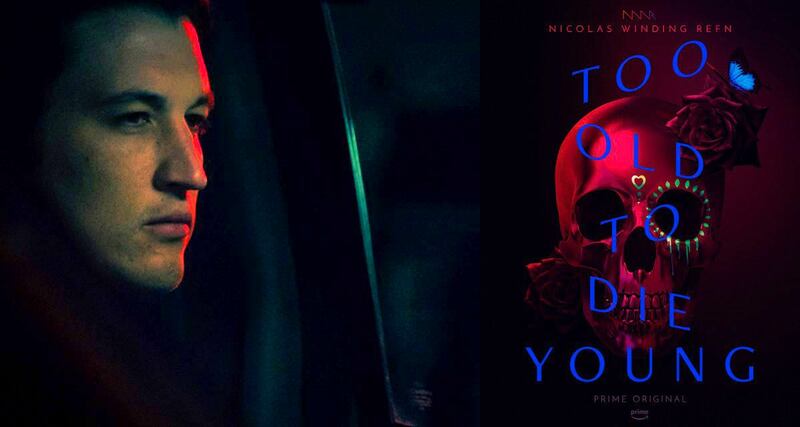 Too Old to Die Young, follows a grieving police officer who, along with the man who shot his partner, finds himself in an underworld filled with working-class hit men, Yakuza soldiers, cartel assassins sent from Mexico, Russian mafia captains and gangs of teen killers. Last year saw some amazing video games released and some amazing graphics were designed and produced for these games. We have seen games such as; God Of War and Red Dead 2 become gaming hits last year and we can’t wait to see what games become greats this year! Anthem is an action role-playing game set in an open world environment in which the player takes the role of a Freelancer donning fully customizable exosuits called Javelins. These suits can be customized to have various unique weapons and superhuman abilities. Played from a third-person perspective, the game takes place in Washington D.C. 7 months after its predecessor, in which a civil war between survivors and villainous bands of marauders breaks out. In the game, players can cooperate with each other to complete objectives. We are so excited to see this years reviews on some of the top items that we have shown here and also the items that we have missed. Let us know what you’re looking forward to most in the comments or Tweet us!